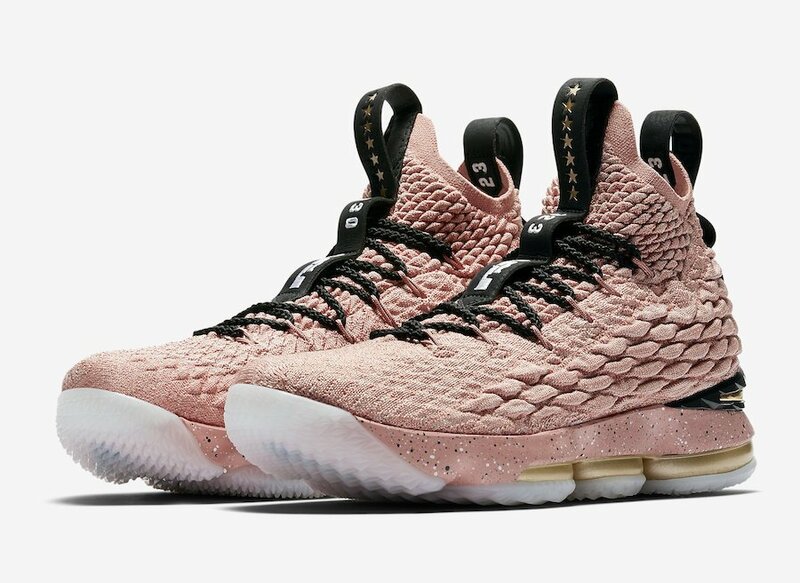 All-Star captain LeBron James will be wearing the Nike LeBron 15 ‘All-Star’ edition in Rust Pink. 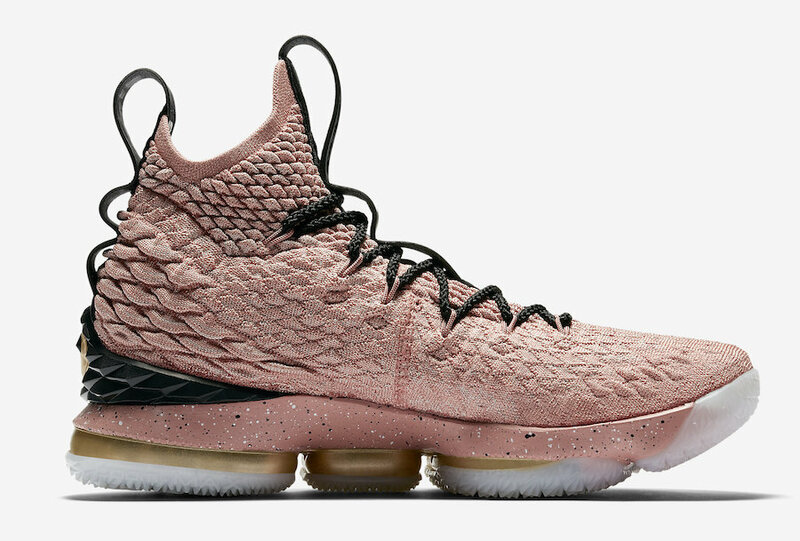 This Nike LeBron 15 comes dressed in a Rust Pink, Metallic Gold and Black color combination. 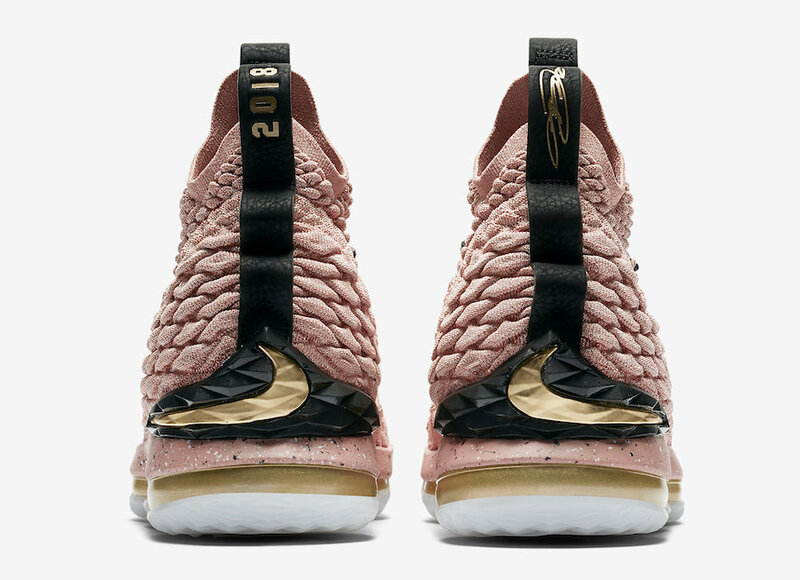 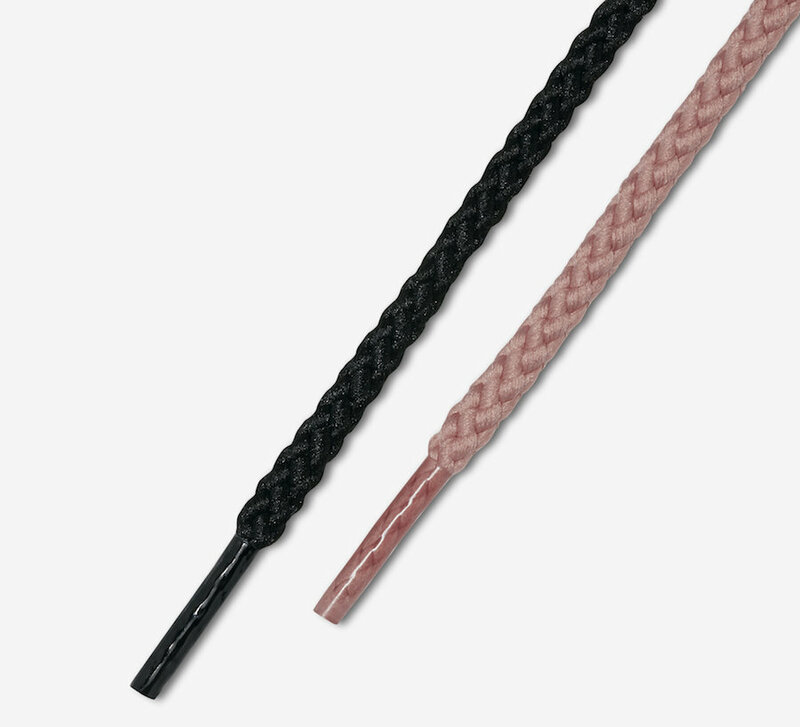 Utilizing Light Pink Flyknit across the base, Black lands on the laces, heel and speckled on the midsole. 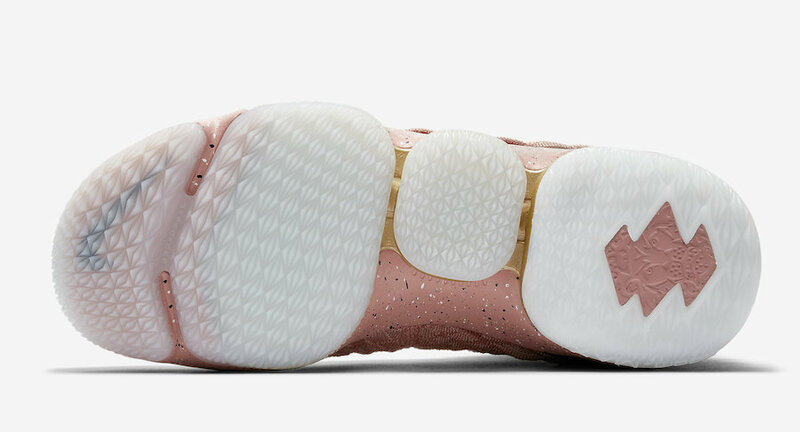 Following we have Metallic Gold on the branding located at the heel and midsole. 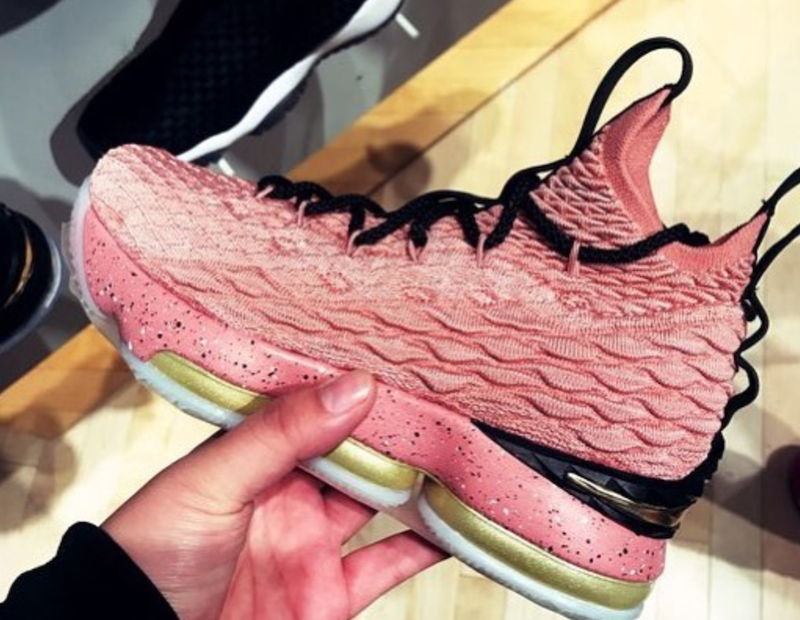 They are also expected to feature a LA graphic on the insoles. The Nike LeBron 15 All-Star is scheduled to release at select Nike Basketball retailers including online at Nike.com on February 15th, 2018. 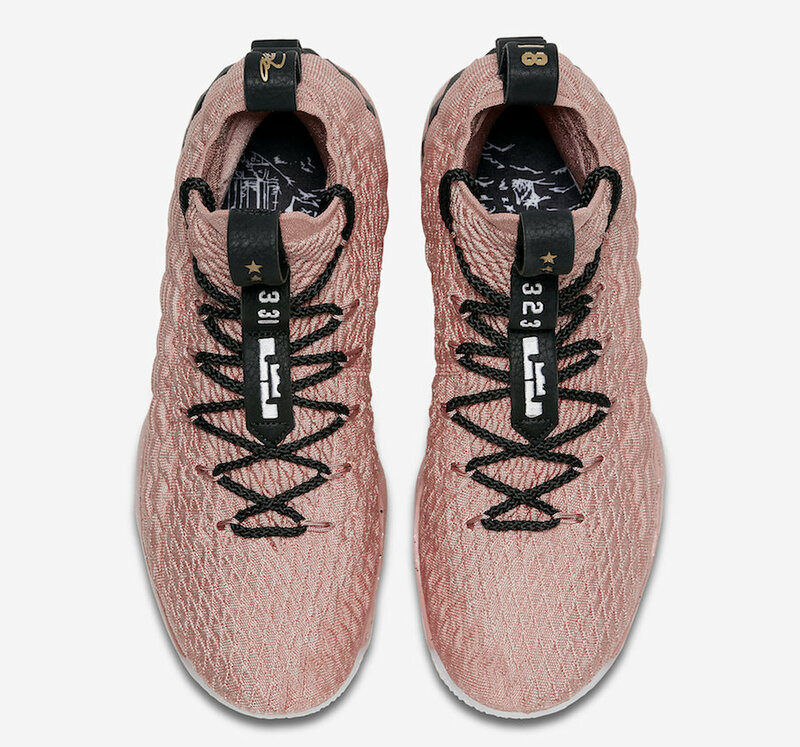 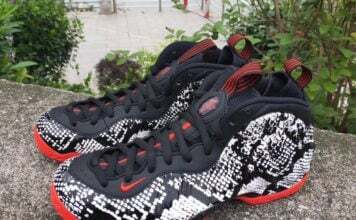 Retail price is set at $185. 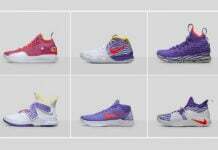 Below you can check out a few more images which will give you a closer look. 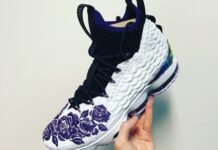 Update: Official images has leaked of the ‘All-Star’ Nike LeBron 15. 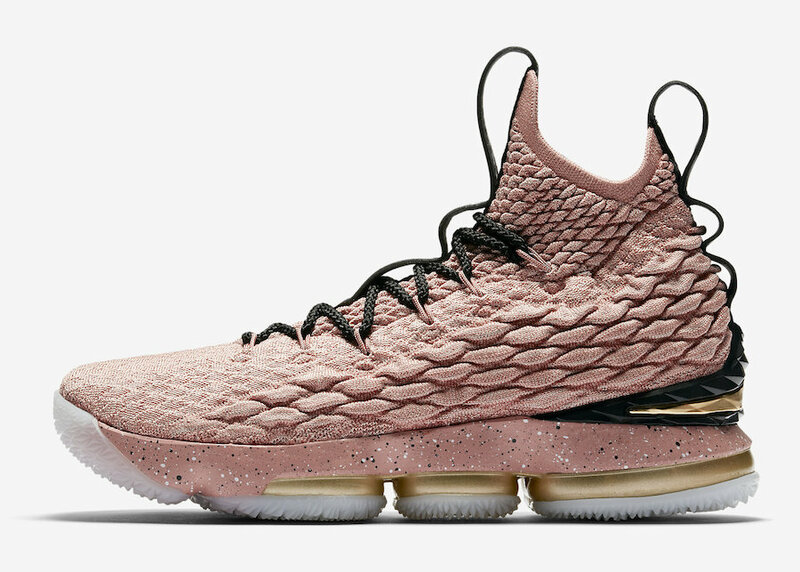 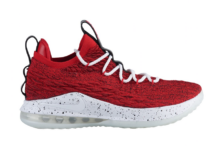 Note: Images used is the Grade School Nike LeBron 15 ‘All-Star’.